Best left backs in FIFA 19 have been a popular Ultimate Team community question all season long, especially considering how obvious right back choices have been. Certain left backs stand far above the competition, though. Plus, regardless of your team, there's ways to fit each of the left backs on this list one way or another into your team. Here are the five strongest left backs in FUT 19. For this list, special versions of cards will be noted, but they are not the only choice if you still want to use a certain player. For example, Marcelo's Team of the Year card is a gargantuan upgrade over his base gold card, but don't discredit 88 overall. The Brazilian LB from Juventus is not only an amazing left back but also arguably the best defender in the game. His speed, defending and physicality make him a nuisance for right wingers trying to push down the pitch. Plus, he's not hard to link up with at all considering his league and nationality. Right up there with Alex Sandro, Andy Robertson is the gold standard for Premier League full backs. He received a Winter Refresh upgrade for his real life form, going from 81 to 83 base overall. The upgrade his in-form got is just too hard to pass up on if you play with PL players. 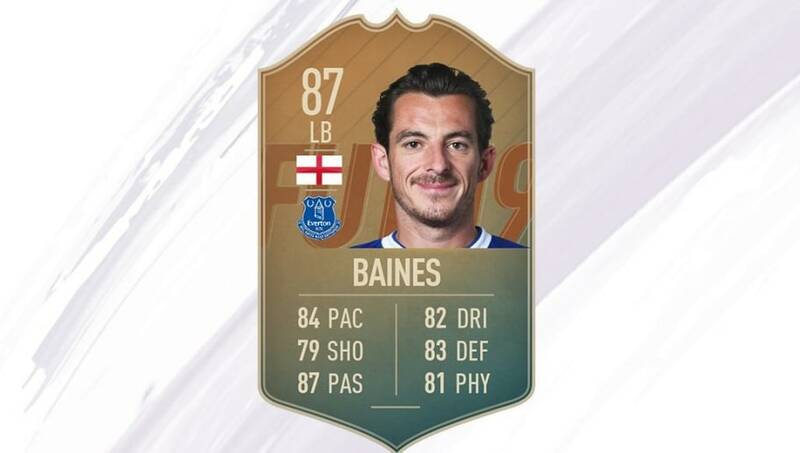 This is an exception on the list, where the Flashback version of Leighton Baines is the only recommended version. Despite fans griping over the fact that his shooting should've been higher, this squad building challenge was worth the coin when it was released. His only downfall is his height, possibly getting out-jumped by tall wingers such as Gareth Bale. Ferland Mendy is a standout defender from the FUT Future Stars promotion from January. EA Sports highlighted young players that have potential to become stars and gave them special versions with ridiculously boosted stats. For those Ligue 1 players, Mendy is the perfect LB. Or, if you're building a French hybrid, he's the one to start. Marcelo's base gold card and even his UCL upgrade are fantastic LBs. But, his TOTY card just exudes dominance on the pitch. If you can afford his pricey value on the Transfer Market, do it. You won't regret it.